Rio Salado College | RioNews: What’s your story? We invite you to share it. What’s your story? We invite you to share it. Each year, we feature some of our best and brightest graduates in commencement ceremonies, social media channels, videos, publications, advertisements and news stories we share with local media. Why? Because they’re engaging, informative and inspirational. 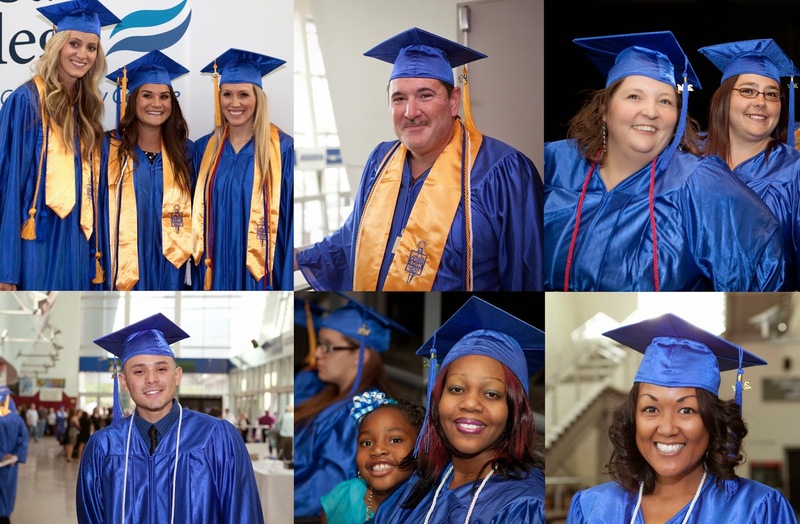 We invite Rio Salado 2015 grads to share their stories. Interested? Then submit a photo, a 250-500 word narrative that highlights your life and educational journey-- and how people can benefit from hearing your story. We would also like for you to include your favorite quote. We will review entries and call on the top 10 students who have shared the most compelling stories to take part in a photo shoot and interview on Friday, April 10. Students will be scheduled sometime between 10 a.m. and 4 p.m.
You can submit your entries via email to riosaladonews@gmail.com. Please include Rio Salado 2015 Grad Story in headline. Who better to talk about the student experience than you? Your stories provide invaluable advice, guidance and inspiration for other students-- and our staff here at Rio Salado, who can apply what they learn from you to help other students succeed. We appreciate your participation and look forward to reading your submissions.